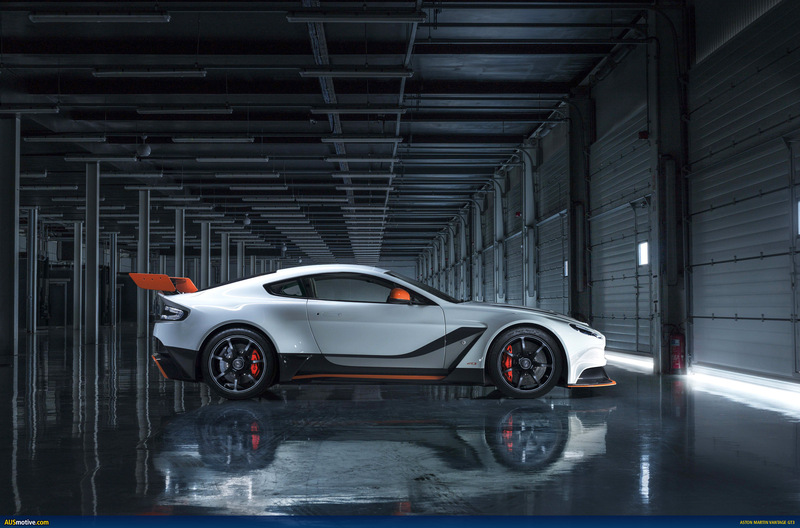 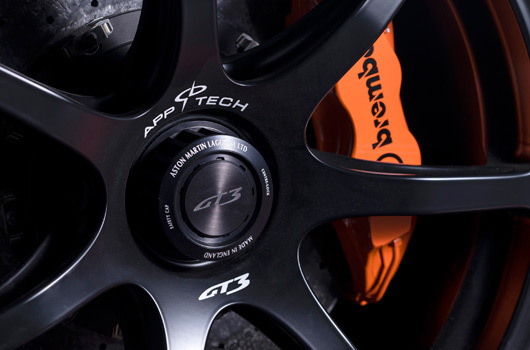 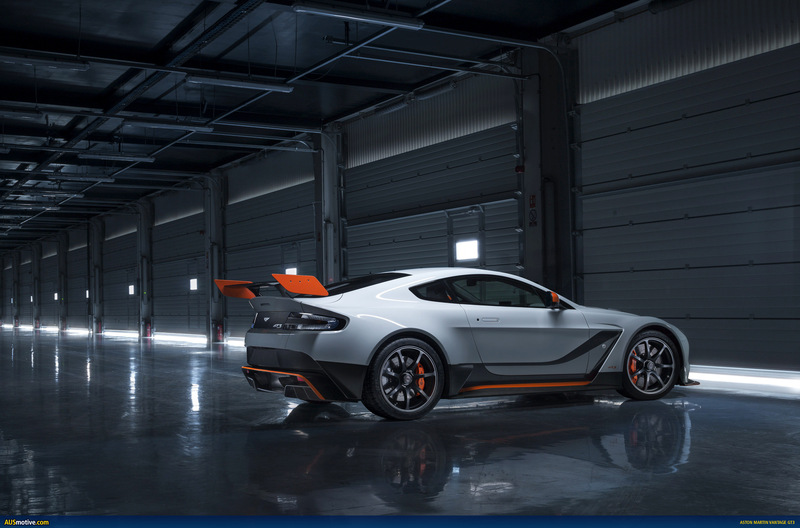 Aston Martin has released images of its limited-edition road-going Vantage GT3. Full details are being held back for now, but we know the 6.0 litre V12 will be good for around 600hp and the kerb weight will be close to 1565kg, some 100kg less than a V12 Vantage S.
Only 100 Vantage GT3s will be made and we reckon if the market reacts well, and why wouldn’t it, that Aston could consider making a GT3 a permanent part of future model lines. 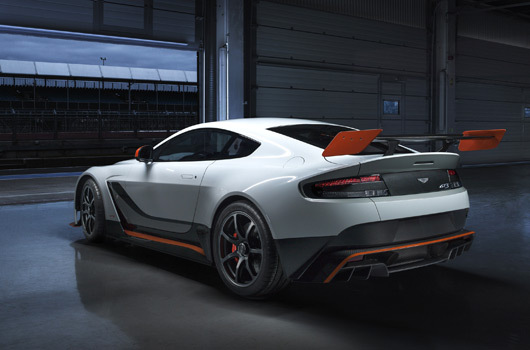 The bodykit and massive rear wing is a little OTT for an Aston, but falls in line with what you’d expect from a model wearing a GT3 badge. 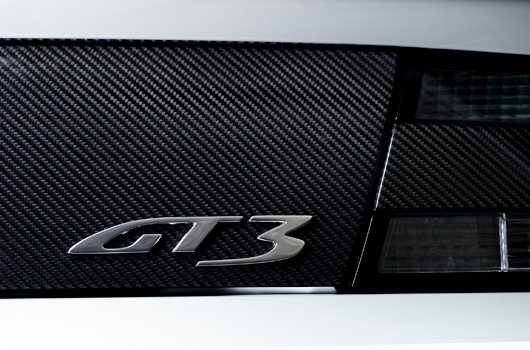 Because racecar. Some of the race-inspired handiwork under the bonnet includes magnesium inlet manifolds and a full titanium exhaust system. 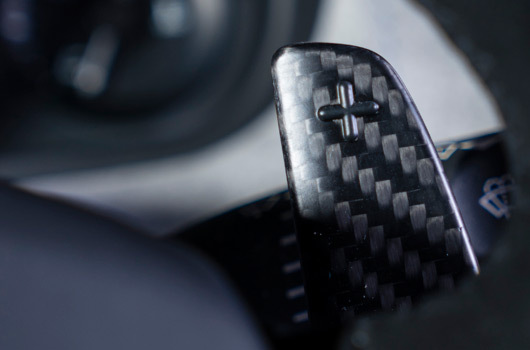 That aggressive body work goes to town on carbon fibre use. Further, the roof can be optioned in carbon fibre and if you want to keep adding less weight a polycarbonate rear window is waiting for your cash. 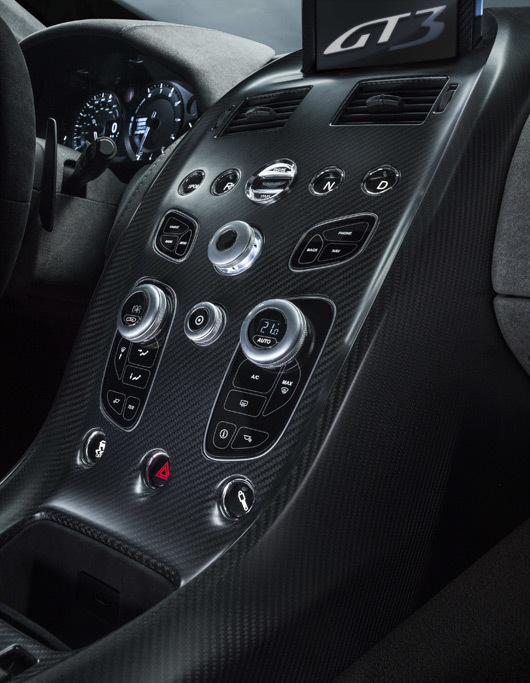 Inside, as you’d expect, you can’t see anything else for the carbon fibre. 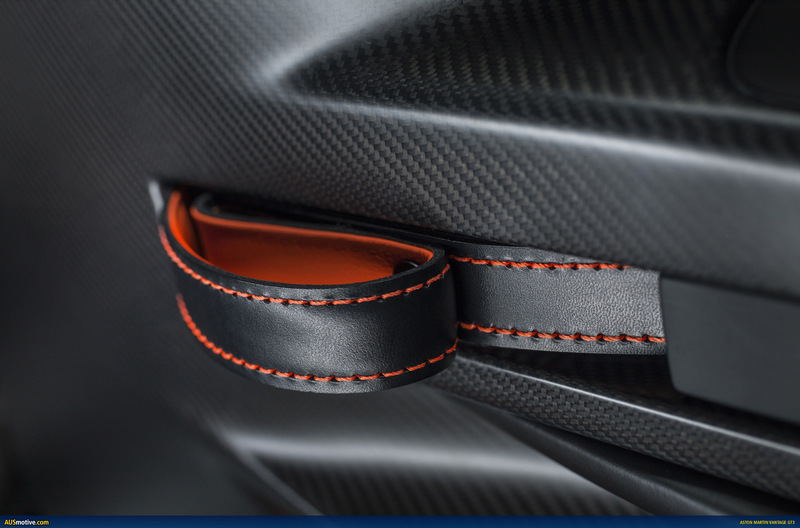 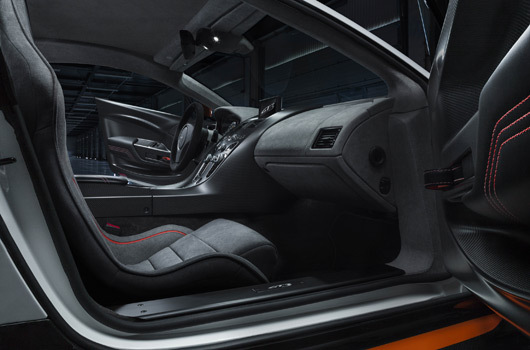 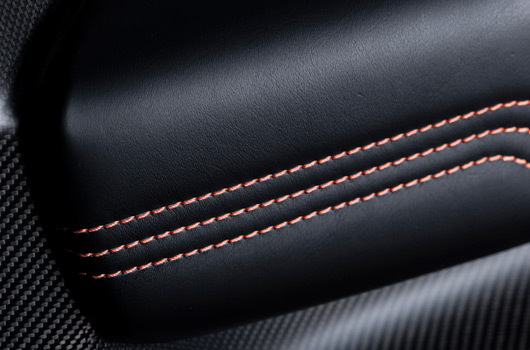 There’s some alcantara fabric for good measure, all of which results in one very desirable Vantage. 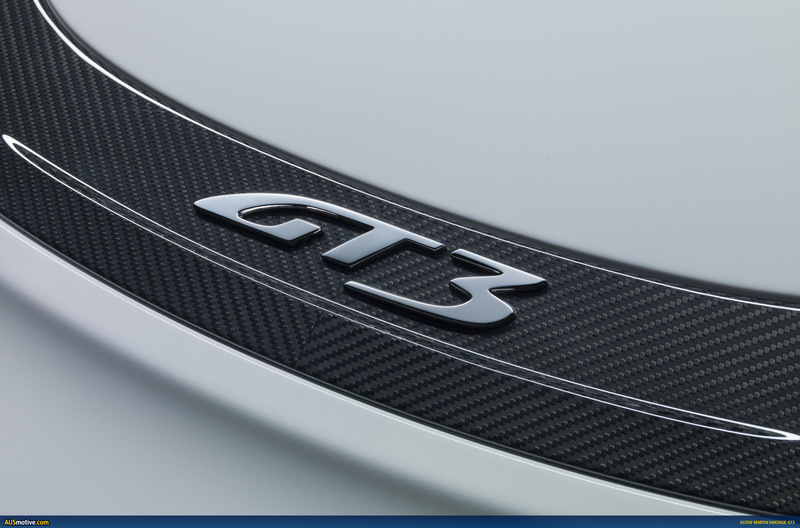 Is there any other kind? 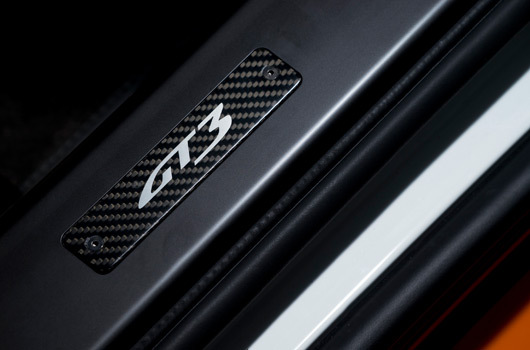 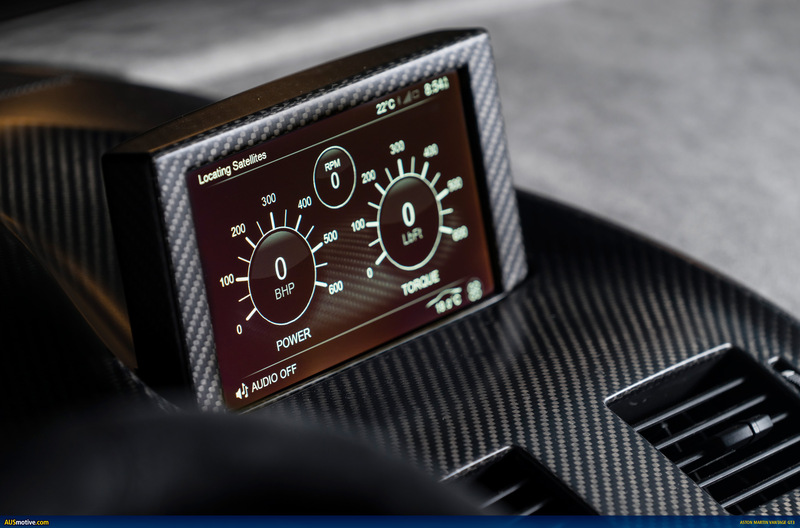 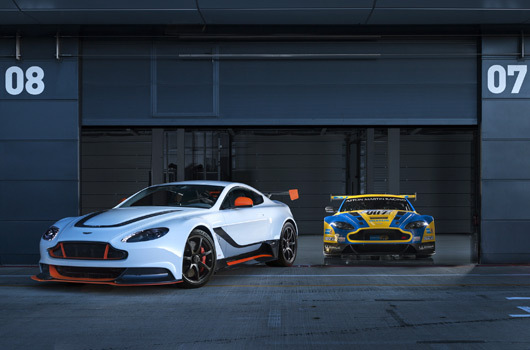 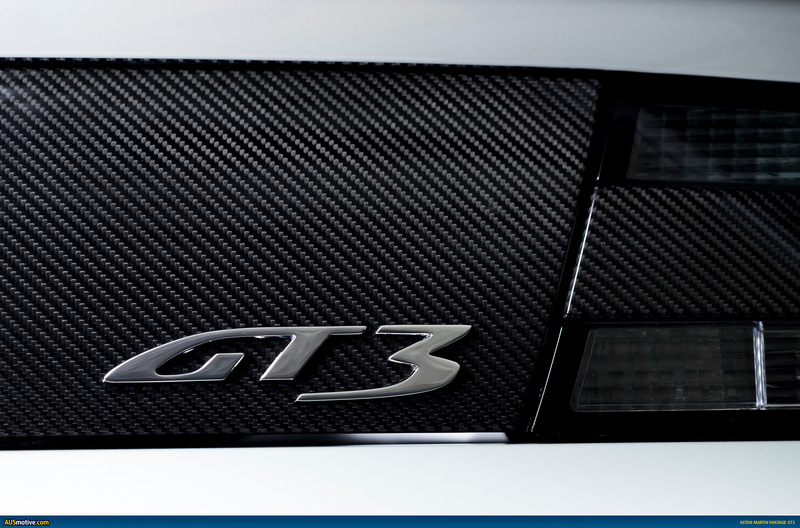 18 February 2015, Gaydon: Aston Martin is today revealing the first details of its most potent and uncompromising Vantage to date: the track-inspired Vantage GT3 special edition. 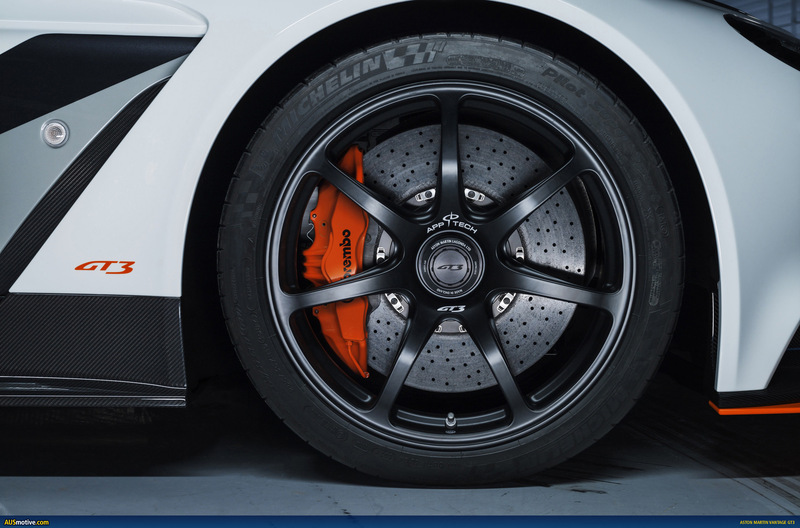 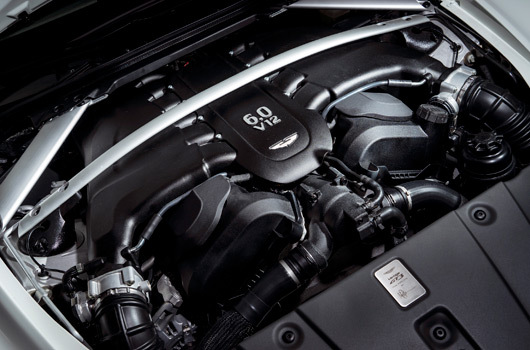 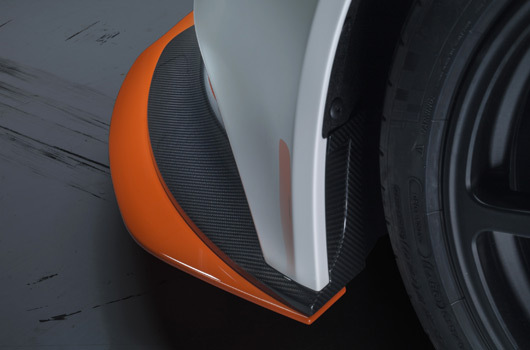 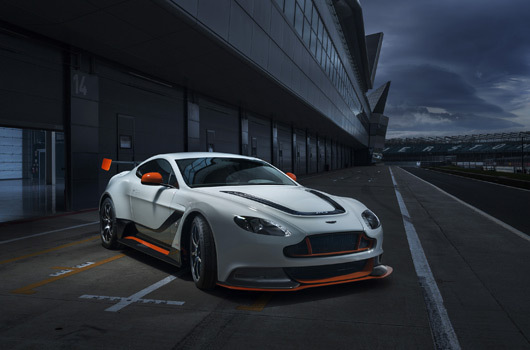 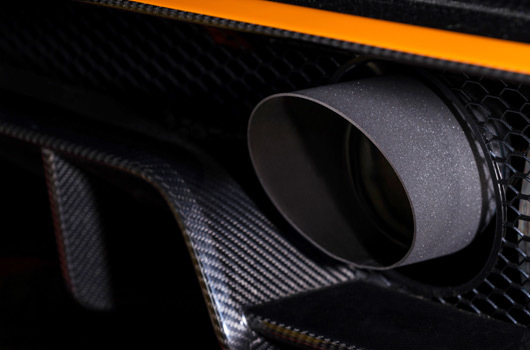 Equipped with a new iteration of the brand’s 6.0-litre V12 engine which is capable of generating up to 600 PS, the car weighs in at 100kg less than a standard V12 Vantage S.
New flared carbon fibre front wings, carbon fibre bonnet, a lithium ion race-derived battery, carbon-fibre door casings, optional carbon fibre roof, optional weight-saving polycarbonate rear window and rear quarter windows are just a few of the measures which illustrate the engineers’ determination to eliminate mass wherever possible. 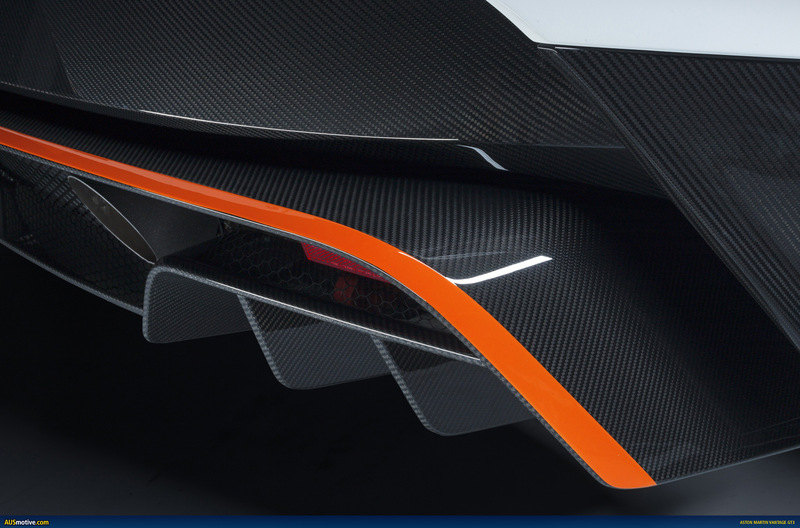 That determination has paid off, too, as the new car weighs in at only 1,565 kg. 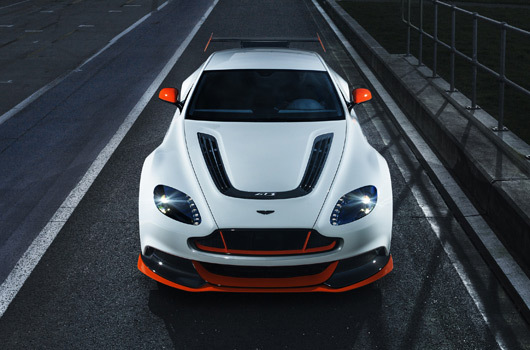 The Vantage GT3 special edition will make its public debut on 3 March at the 85th Geneva International Motor Show (Hall 5, Stand 5253), with first customer deliveries beginning in the third quarter of 2015.